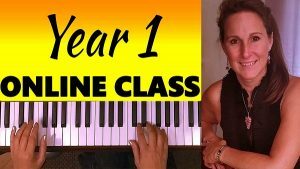 Register to get free access and personal lesson tracking. 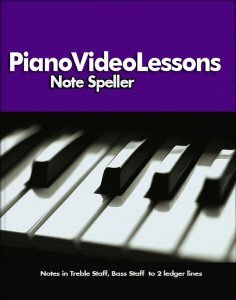 Video lessons are all free! 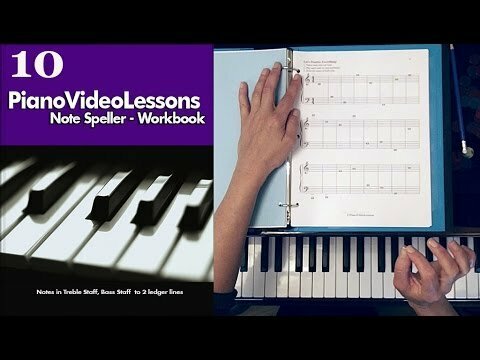 The Note Speller is for piano students who already have some experience reading music and who want to practice their note reading in order to improve their music reading and become faster and more automatic at note reading. These lessons can be taken in any order, according to your needs. 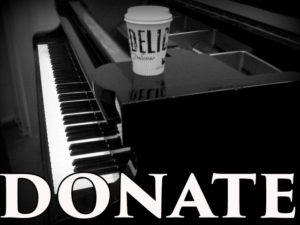 The full 10 lesson pdf package is an excellent value! A similar book purchased at a music store would cost $12-$15. 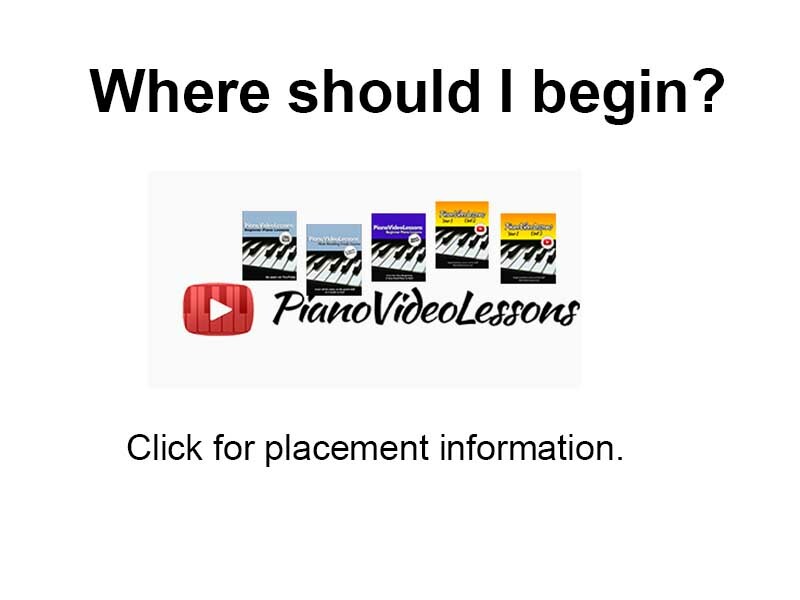 However, it would not include answers, and you wouldn’t get any free piano lessons, as you can here at PianoVideoLessons.com! 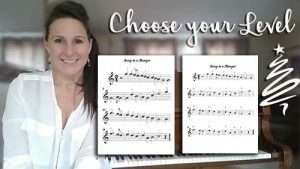 *If you have not yet learned how to read music and these lessons move too quickly for you, the Note Reading Crash Course teaches all of the notes in bass clef and treble clef in 15 efficient and carefully paced lessons.